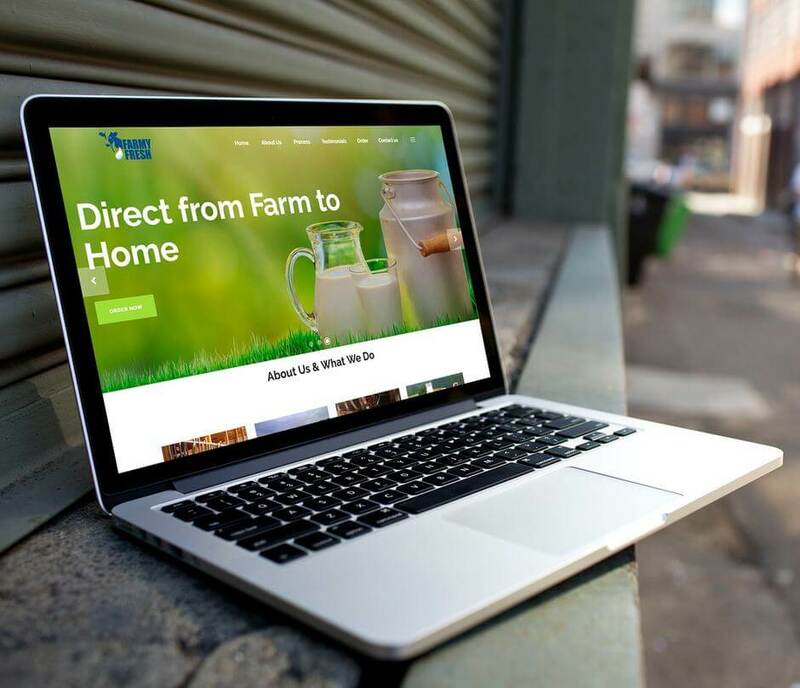 Farmy Fresh is a pure Cow’s Milk brand and They are Producers and Not Aggregators. All milk is produced in its in-house 10 acre dairy farm .They are working for providing one of the most essential and important part of our daily diet – Milk and Dairy products. They bring you Milk with A2 Protein. Farmy Fresh use technology and expertise in building complex supply chains so as to deliver Pure Cow Milk to our customers. The milk that you get is free from any chemicals or preservatives. They just provide you milk AS IT IS Natural Condition .